VizCon, a division of TrafFix Devices, Inc. is responsible for marketing and selling the traffic control products that are manufactured by TrafFix Devices into the Industrial, Construction, Safety, and STAFDA channels. VizCon originated in 2003 as a supplier of emergency traffic control products and high visibility apparel products. In 2011, VizCon merged into TrafFix Devices and has become a primary supplier of temporary traffic control products into the unique channels mentioned above. 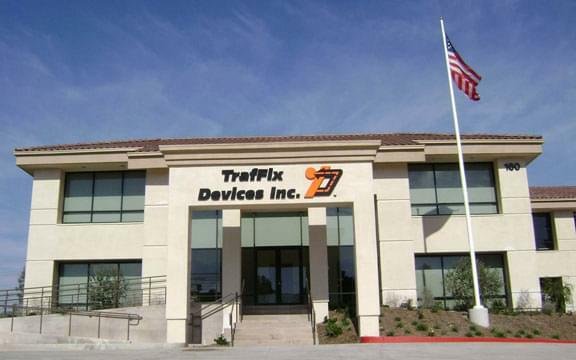 TrafFix Devices, Inc. is a 33 year old manufacturer of traffic control devices and crash attenuation products. We manufacture all of our own products and take tremendous pride in their engineering and technical performance. TrafFix Devices products are designed and engineered to meet the highway requirements of countries all over the world. This requires engineering excellence and a clear understanding of the performance requirements in each of the countries we do business in.